With the gig economy thriving, and tenures at an all-time low, employee turnover is a common, and expensive, part of talent management. Some estimates put the cost of employee turnover at 100% - 150% of the incumbent’s salary. When taking into account job board advertising, interviewing, and onboarding a new employee, the costs can be as much as 200% of an employee’s annual salary. 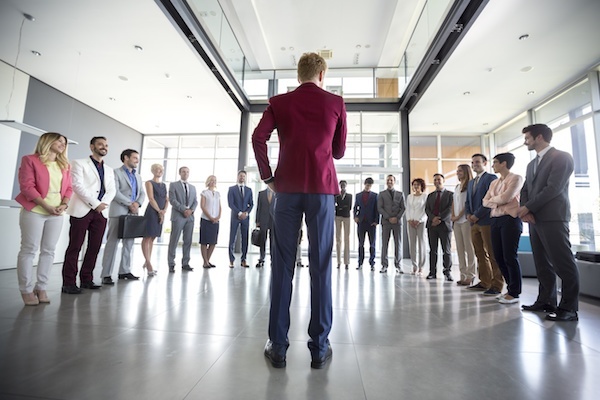 For all the best-laid-succession plans, more often than not, regretful employee turnover sees organizations disrupted, remaining team members overworked, engagement on the decline and people leaders frazzled. Knowing who will leave your company and when is a powerful insight, however, predicting why employees leave can be complicated. 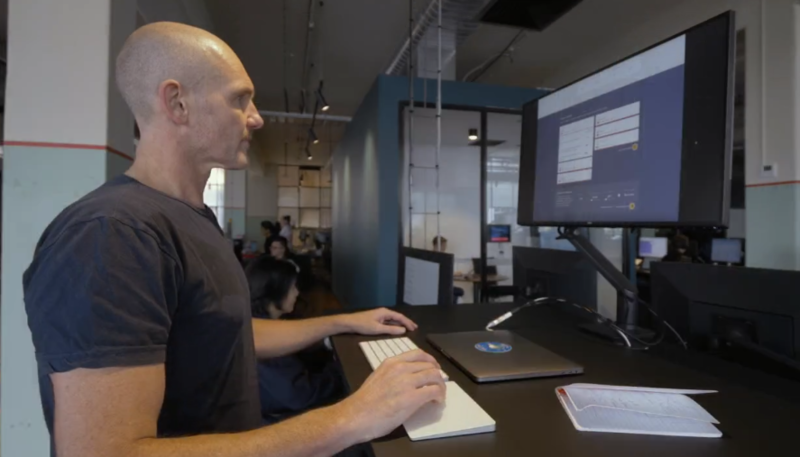 This is why we’re proud to announce a new predictive analytics capability within Culture Amp. Within the platform, you’ll see which employees are most at risk of leaving, and more importantly, the reasons why, so you can take immediate action to improve employee retention. Since our founding in 2011, we’ve collected insights from over 2.5 million employees globally. As with any machine learning technology, the predictions you can make are as only as good as the data that you can feed in. 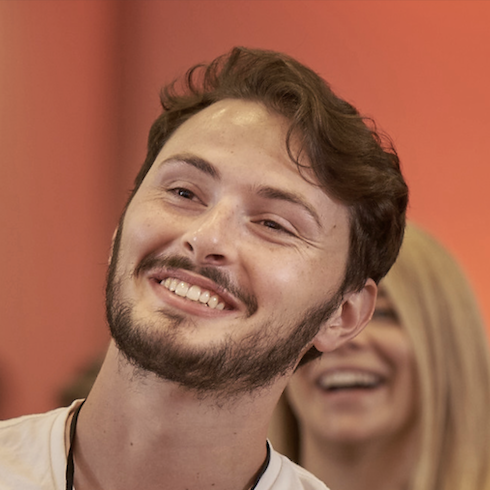 Culture Amp has the richest collection of insights across the employee experience, from the candidate experience, through to engagement, and soon to include performance. Through this update, we are giving companies predictive capabilities normally reserved to those with large in-house people analytics or data science teams. There are some signals to predict employee turnover that are well-known and as you might expect. For example, answers to the employee engagement survey question “I see myself at [company] in two years time.” Subtler signals - like shifting patterns over several engagement surveys - act together in a more sophisticated way to indicate whether people may leave. 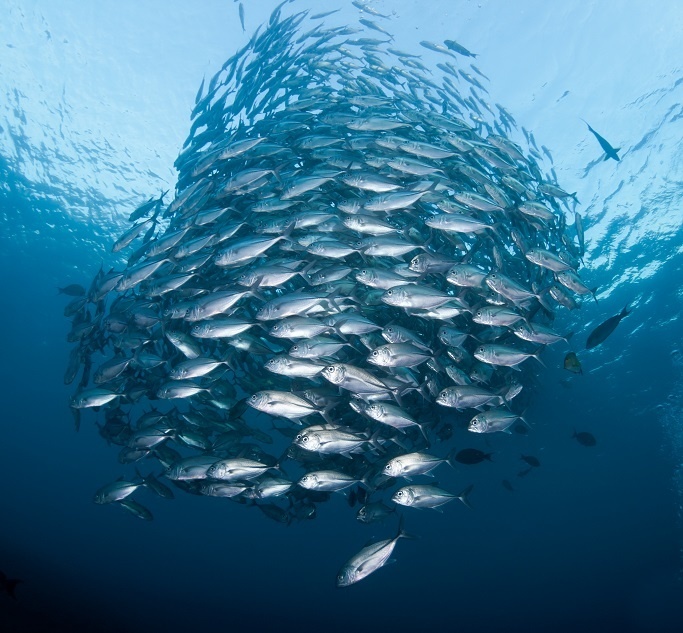 The proprietary algorithm takes into account a range of obvious and subtle signals to sense turnover risks. Having information about which cohorts are at risk of leaving, and why, enables HR teams and people leaders to take action to address drivers and retain employees. “Beyond the exit interview, little is known or documented around why an employee, or groups of employees, are choosing to leave an organization at various stages of their tenure. 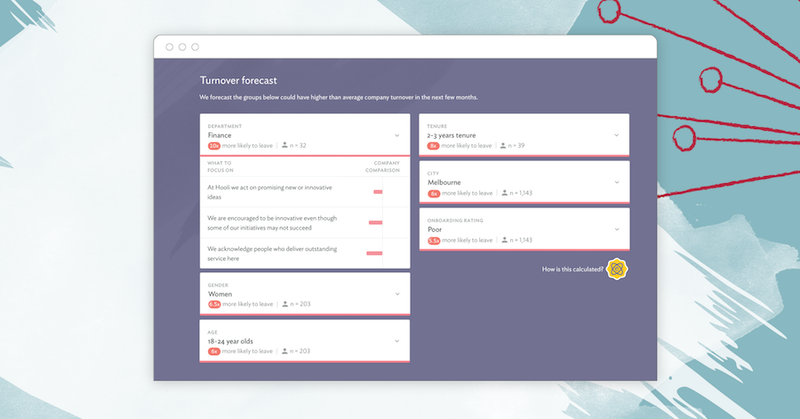 Our new dashboard provides a predictive forecast of a company’s employee turnover. Our proprietary algorithms sense when an employee is going to leave an organization and uncover the reasons why,” explains Culture Amp Chief Scientist Jason McPherson. The People and Culture team at Auto Trader use Culture Amp to better understand why people leave the company. This feedback helps to identify future areas for improvement and has reduced employee turnover and its related costs. “As with most companies, employee turnover is really disruptive for us, especially when we operate such a lean model. Every employee that leaves is a significant loss for our business. When we only factor in the employee replacement and recruitment cost, it’s about £6,000 for each position we need to re-hire, and that’s only the basic cost,” said Christos Tsaprounis, Head of People and Culture. By focusing on culture and taking action on the insights from Culture Amp, Auto Trader saw a reduction in turnover by 9-percentage points, equivalent to saving £486,000 in recruitment costs alone. 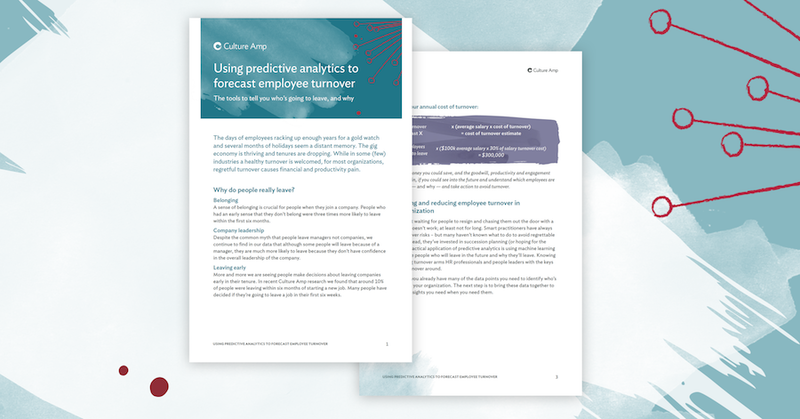 To learn more about how you can reduce turnover at your organization, download our new report: Using predictive analytics to forecast employee turnover. If you're an existing customer interested in predicting employee turnover, please contact your Customer Success coach. What matters most when it comes to driving employee retention?